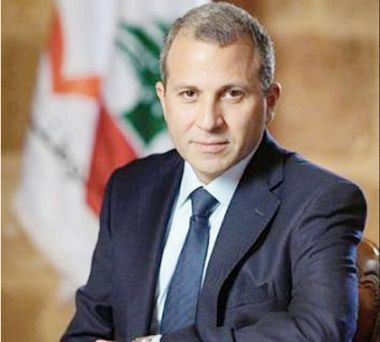 Lebanon- Caretaker Minister of Foreign Affairs and Expatriates, Gebran Bassil, on Monday cabled a letter to his Libyan counterpart, Mohamed Taha Siala , expressing regret over Libya's refusal to participate in the Arab Economic Summit in Beirut. Bassil also expressed his absolute rejection of the developments that have led to Libya's decision to abstain from the aforementioned summit. "These acts in no way reflect neither my position nor that of the Lebanese state," Bassil confirmed. He also stressed the need to mend relations between the two countries and to place them on the right track. However, Bassil also voiced attachment to Lebanon's national duty to unearth the fate of disappeared Imam Moussa al-Sadr and his two companions. In this vein, Bassil asked of his Libyan counterpart once again "to provide all necessary assistance to help Lebanon unveil Al-Sadr's fate."